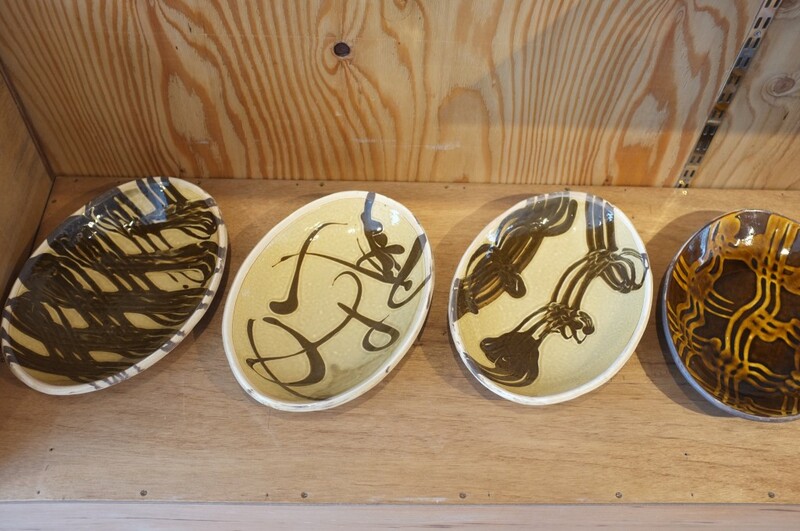 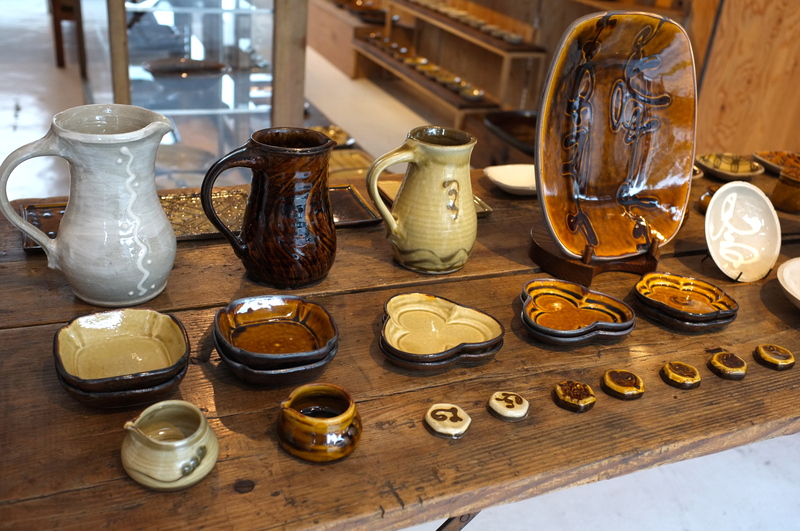 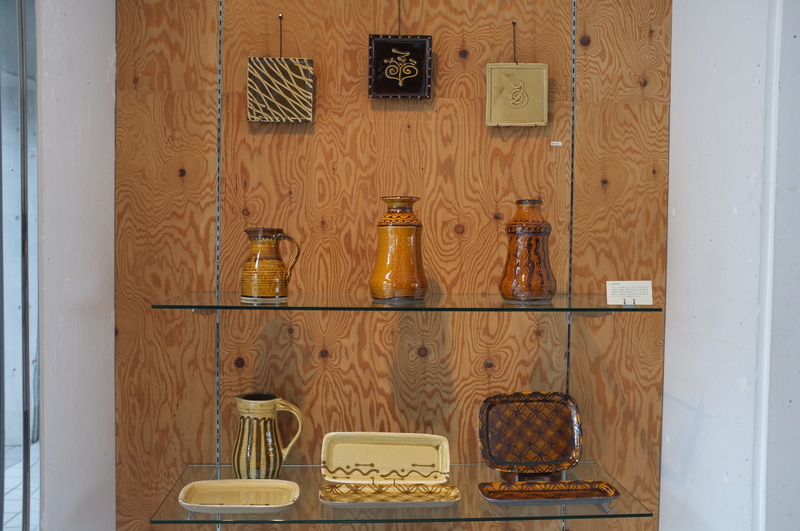 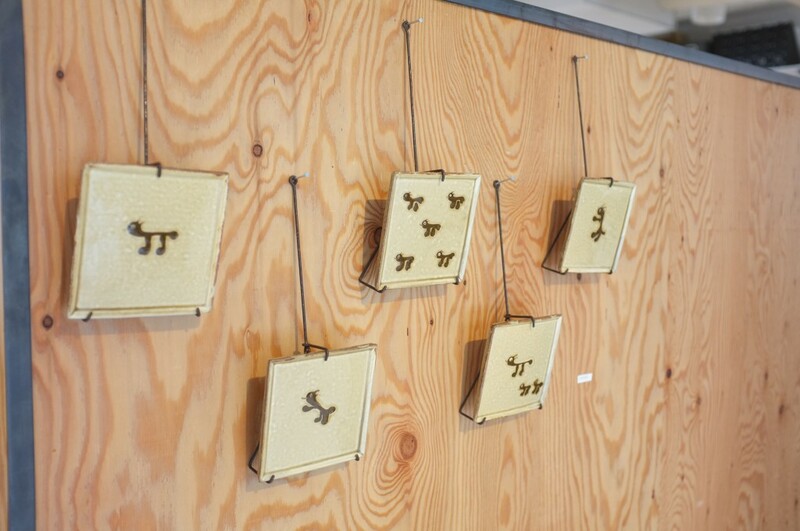 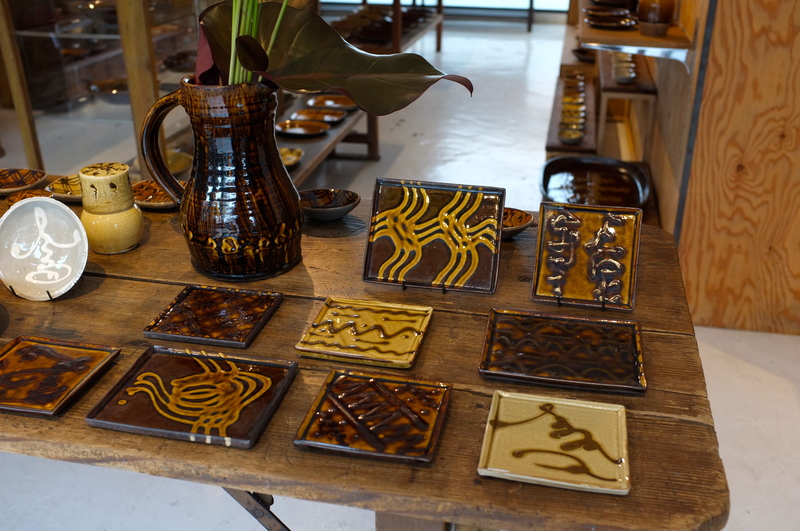 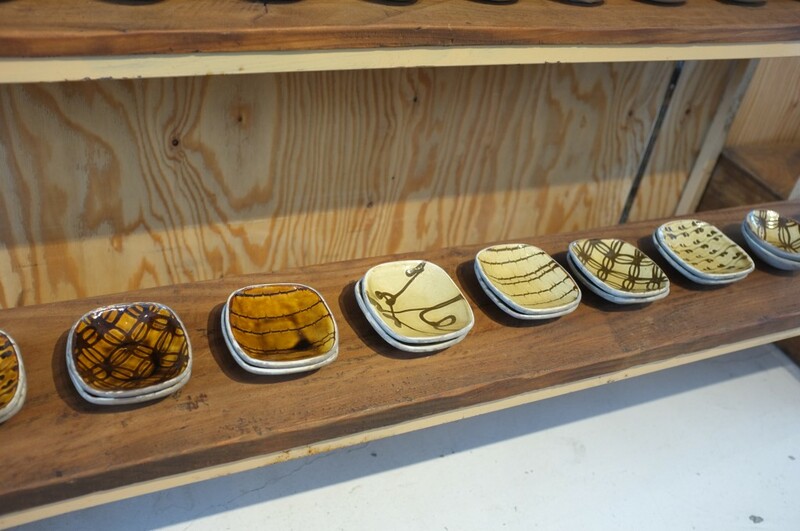 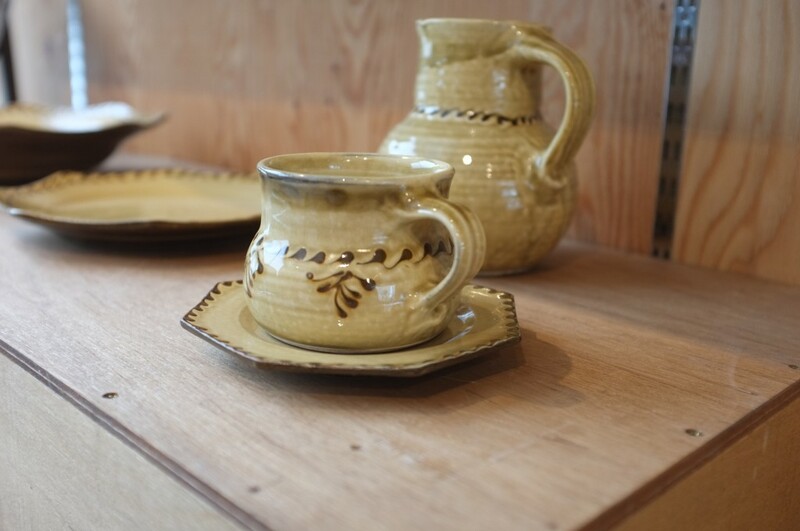 Visited to SM-g gallery taking place “Yoji Yamada his work of slipware exhibition”. 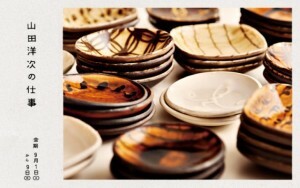 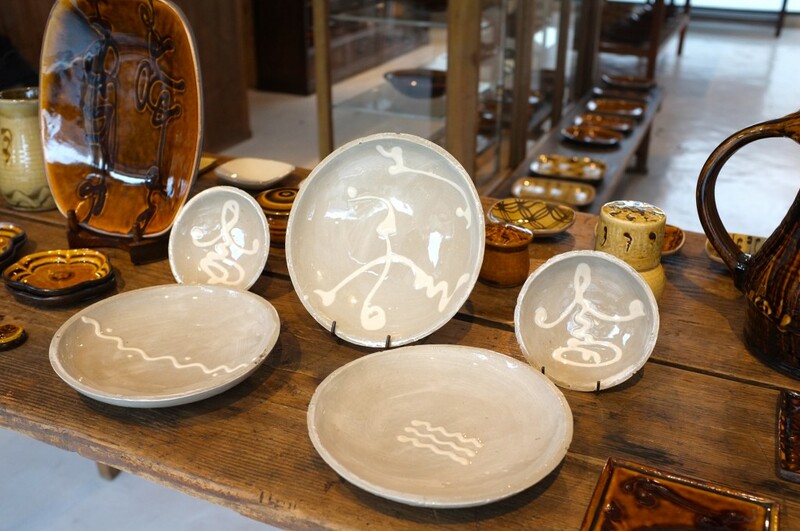 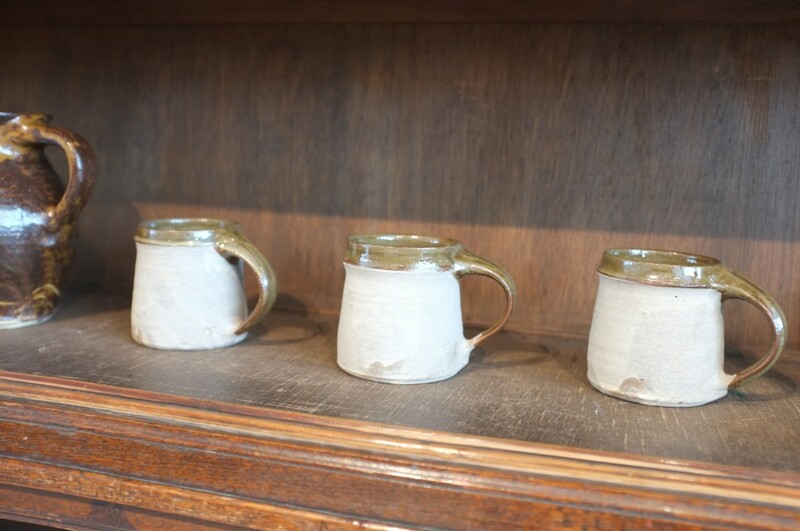 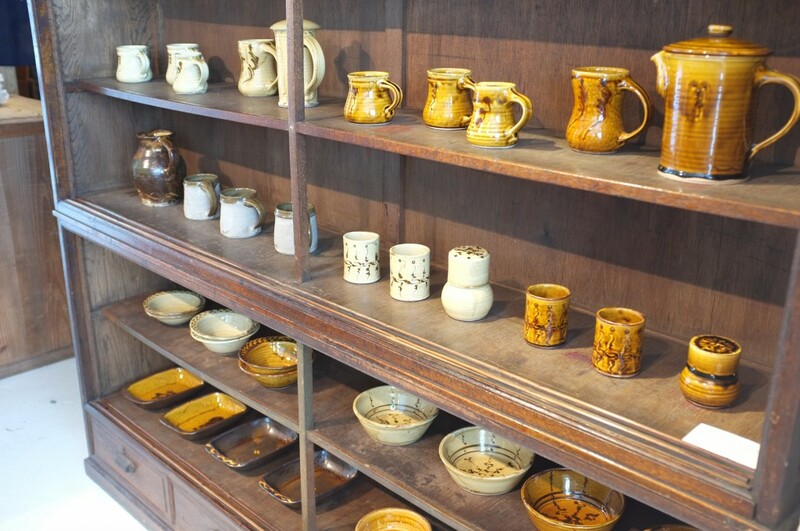 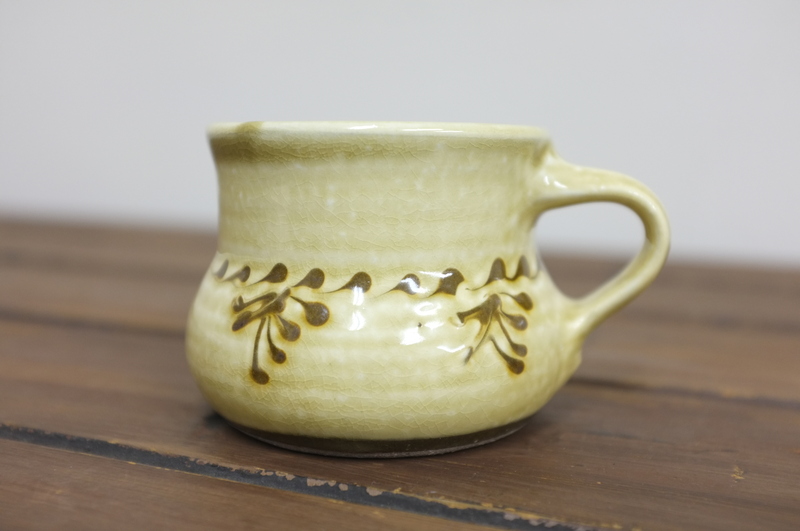 Yamada is 33 years old, mainly working in Shidara, Shiga prefecrure where is famous as traditional ceramics. It’s my first time to see such a lot of slipware ceramics so it’s tough work to choose, eventually I purchased flat dishes and small bowls. 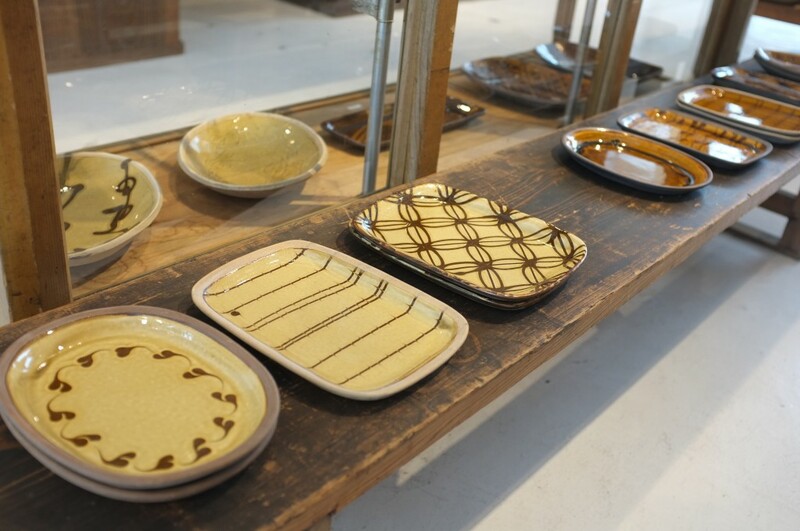 And I realized I prefer beige one to amber colored one.